I love to name things – Christmas trees, cars, plants, animals – but not anything of my own. I am taking a leap this Fall. 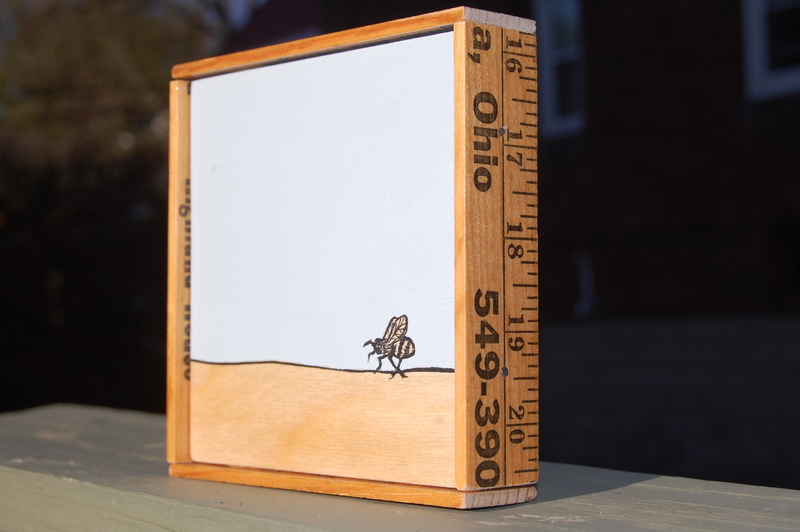 I am going to start – FOR REAL – making and trying to get an audience for all sorts of art and craft-related things that float around in my head but never see the light of day. So I need a name. What should I call this venture? I welcome any ideas and thoughts and suggestions. The name I’m mulling over is “Beehive Crafted.” I love bees and their unwavering industriousness. Someone opined that this is a forgettable name (JERK) and someone else said it might be “too cutesy” (DOUBLE JERK) for the things I make. So…back to square one? Or not. 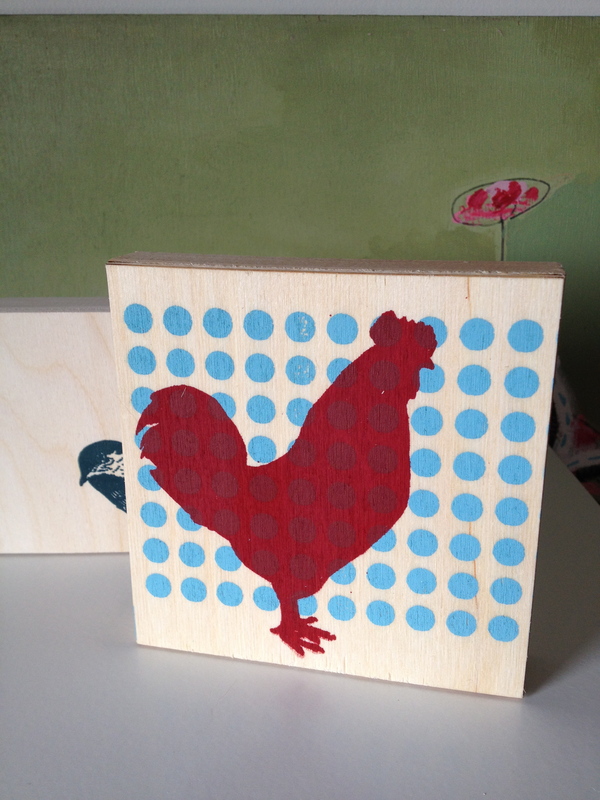 The first step in my giant leap was to apply to vend my wares at Handmade Arcade. I’ve done this show in years’ past at the L2 Design Collective table and I love every second of it. It draws a huge, selective crowd with great taste and to be accepted to exhibit is a pretty big deal. Fingers crossed. I’ll be posting more in the coming weeks about the products I’ll be making. 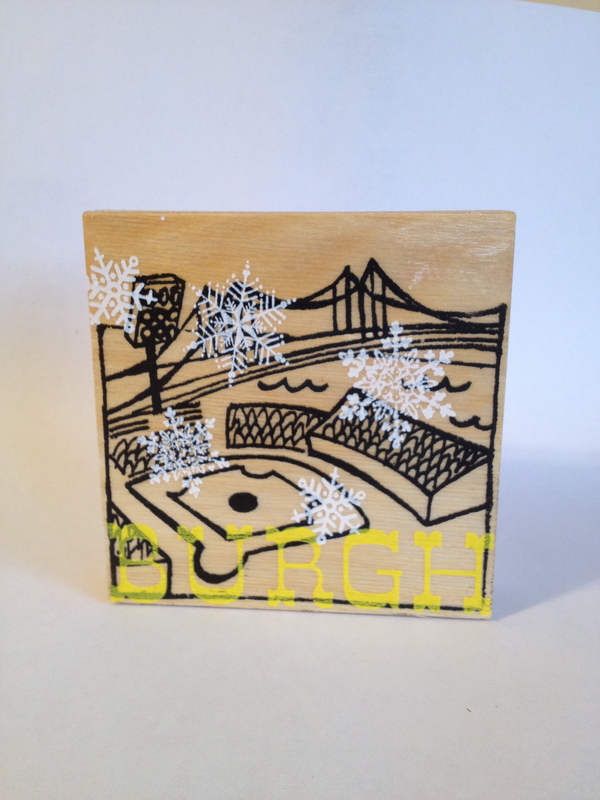 Of course I will feature my Love Letter to Pittsburgh series of prints on wood (along with bees, chickens, etc). But there will be other new things in the works. Standby. And do let me know if you come up with anything magical. **UPDATE: My dear, sweet, best big brother pointed out that by calling people JERK and DOUBLE JERK for giving feedback might dissuade others from offering their thoughts. He’s so right. He’s always right about everything. Hi Kim – I actually live to name things. I wish that was my job. I’d stick with the “bee” theme since it speaks to you. The first thing I thought of was BeeCraft, to just shorten it a bit. There is so much in that world; hives, hexagons, workers and drones… I’ll chew on it and let you know if something comes to mind. Good luck. ‘Apiology’ is the study of honey bees. I love the word. I was going to go with ‘beehaus’ as I am a huge fan of the bauhaus movement, and it’s a fun word play. BUt. I googled it and there is a synthetic hive company by the name of Omlet that has a patented line called ‘beehaus’… anyway. Still thinking! I like Paul’s For Real suggestion. At the risk of being a double jerk, I’d avoid anything with “craft” in the title. Makes one think of knitted toilet paper covers in the shape of kitty cats. But I love the Beehive part. What about Bee Hive? Or something with Honey in it? Honey Bee? I’m a fan of the two-word titles. Cart Before the Horse has been good to us, but it’s too frickin’ long.